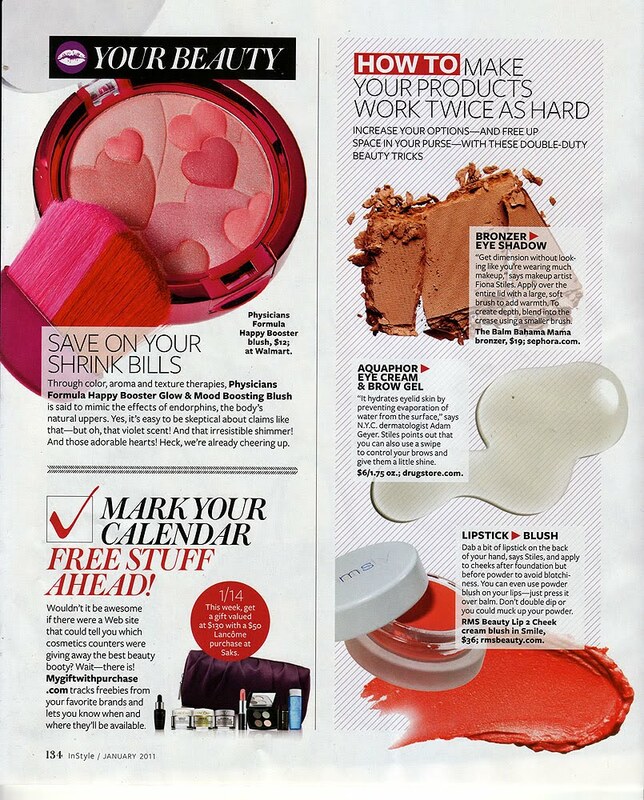 RMS Beauty’s Lip2Cheek is featured in next month’s edition of InStyle! In a section showcasing how to make your beauty products do double the work, the Lip2Cheek is a perfect choice–you can use the cream based blush to brighten your cheeks and your lips. ← Louis Vuitton 2011 Resort Campaign is out!